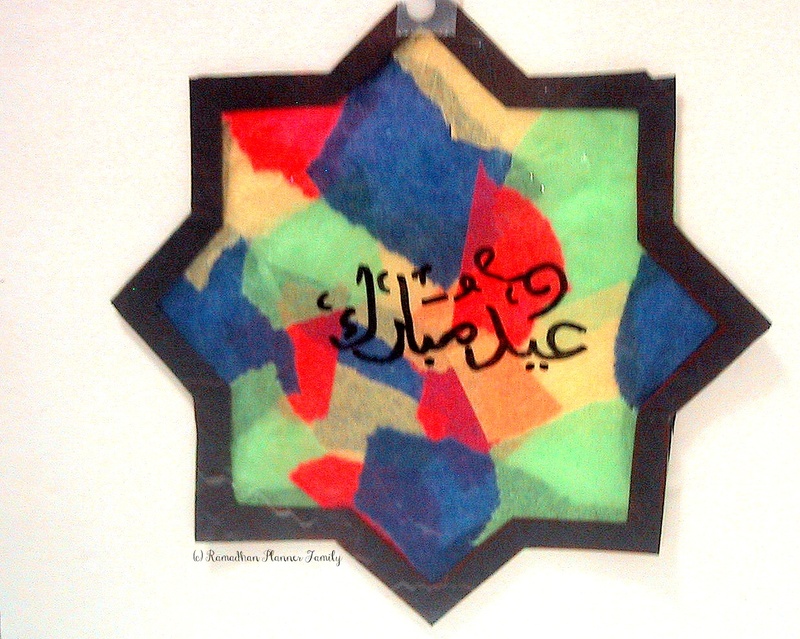 A sister’s ‘Eid stained glass craft inspired me when I saw it posted to her blog (HERE) last year. The photo to the left is my take on her project. Here are the instructions. Enjoy! 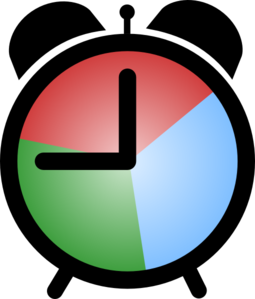 Cut the outline of the design to make a template. Lay the template on the black paper. Trace the design then cut out the outline. I found it easier to fold the black paper and the template in half, line up the folded edges with each other and then trace the design. Cut out and unfold. Cut a piece of contact paper about 7-inches by 7-inches. Peel the backing off. Center and apply the black construction paper outline to the sticky side of the contact paper. 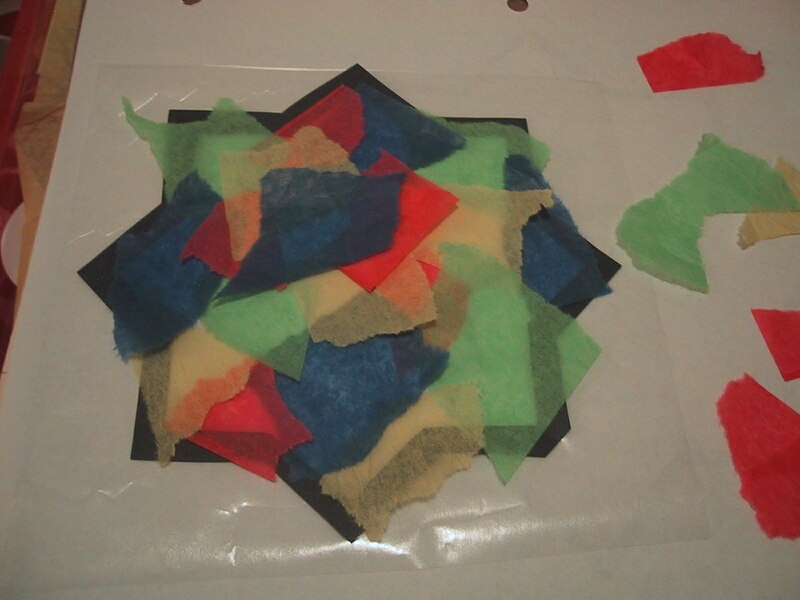 Stick torn or cut bits of different colors of tissue paper to sticky side of the contact paper. It’s okay if the tissue paper goes over the edges. When done decorating, trim away anything hanging over the edges of the design. Pick out the greeting you want to use. Lay the contact paper, slick side up, on top of the greeting. Trace the greeting using a black permanent marker. It might be difficult to see the greeting under the tissue paper. Sit near a light, or put the printed greeting on top of the contact paper and slip a piece of carbon paper under the greeting. Trace the greeting. Then go over it with the marker. Punch a hole in the center with a paper punch or a large eyed sewing needle. Insert a piece of yarn or twine. Tape the yarn to a window! First, make the template. Print, then cut out the inside lines of the design but do not cut out the outline. Lay the template on top matching edges. Secure with paper clips. Trace the design in the center of the black construction paper. Cut out. The large sheet of paper becomes the frame. Stack 2 pieces of black construction paper together. Lay the whole-sheet template on top matching edges. Secure with paper clips. 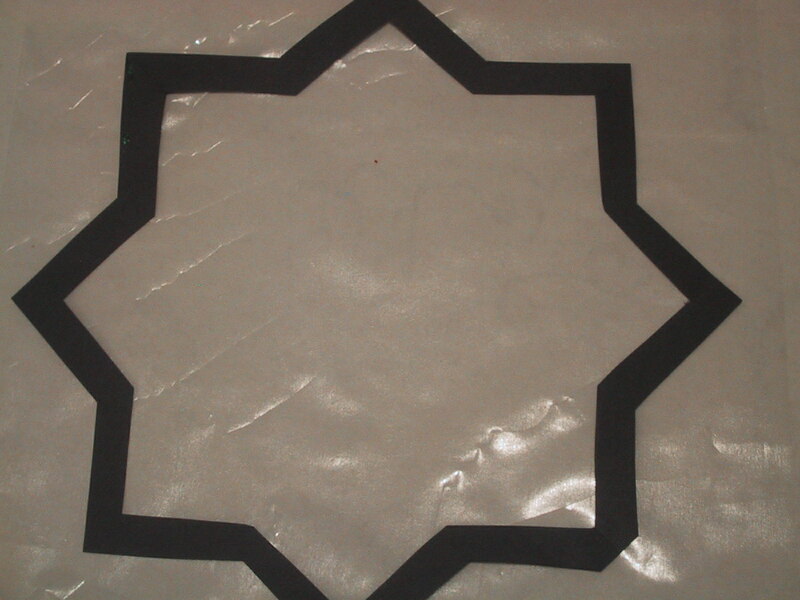 Trace the design in the center of the template onto the black construction paper. Cut out both papers. Peel and stick contact paper and add decorate with tissue paper as described above. Apply glue around the edges of the frame with the tissue paper. Lay the second sheet of construction paper on top of the first, aligning up the edges and cutout. Press edges to secure glue.